You may have seen oversized rods and reels on display in tackle shops or nautical-themed restaurants and assumed they were props of exaggerated proportions. For heavy tackle fishermen, however, these are the tools of the trade. After all, the world’s largest fish call for some serious gear. Heavy tackle fishing is all about grappling with the biggest and baddest monsters of the sea! 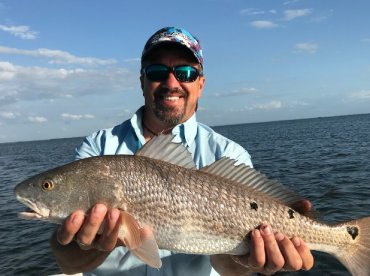 What is Heavy Tackle Fishing? 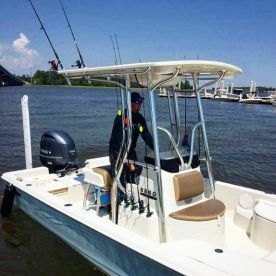 “Heavy tackle” often refers to the heftiest gear in an angler’s tackle box, but this doesn’t always include giant rods and reels. 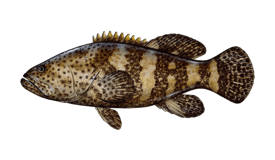 As a relative term, “heavy tackle” for one species could be considered “light tackle” for another. 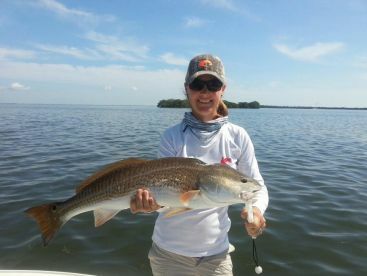 Choosing to fish heavy depends on the size of your target and other factors, such as the type of gear and technique you use. 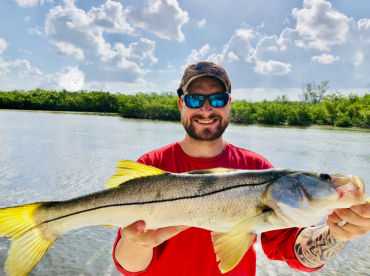 For small fish (0-10 lb), heavy tackle starts at around 20 lb test line, while sea monsters weighing up to 1,000 lb call for tackle well above 100 lb test. Whereas light tackle fishing is all about enhancing the fighting power of the fish, heavy tackle gives anglers some extra assistance when they’re up against a real bruiser. Some might argue that heavy tackle takes the sport out of fishing, but you’ll beg to differ once you hook into any fish big enough! Heavy tackle also makes things easier on the fish, since it’s less likely to break and you won’t over-exhaust your catch (especially if you intend to release it). You can use heavy tackle for most techniques, so long as you’re fishing under the appropriate conditions. 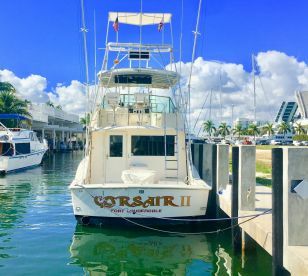 It’s common to use heavy gear when trolling or bottom fishing for the biggest fish around (Marlin, Swordfish, Tuna, massive Groupers, etc.). Heavy tackle also has its purpose when it comes to methods like kite fishing or casting from shore. Quintessential heavy tackle fishing gear includes big reels, strong rods, and some heavy duty line. Of course, gear of this caliber is reserved for true brutes like Marlin and monster Sharks. Many Billfish can be targeted on tackle as “light” as 50 lb test or less, but you’ll have to bring out the big guns once you start targeting Grander Marlin and behemoth Bluefin Tuna. Fish of this sort call for tackle in 130 lb test range. Special hooks and rigs are all part of the package, in addition to big baits. 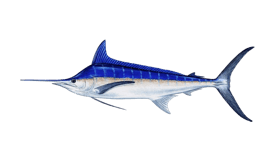 Heavy tackle trolling for Black Marlin involves pulling whole baits that can weigh as much as 30 lb! The crew is likely to have a fighting chair or harness on hand to make sure you have extra support when reeling in that trophy catch. 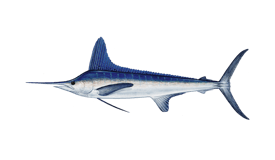 Cairns and Port Douglas, Australia - Nothing fits the definition of heavy tackle fishing like hooking into Black Marlin on the Great Barrier Reef. These beasts will push you (and you gear) to the limit! Charter boats out of Cairns and Port Douglas, QLD are your ticket to world renowned Marlin fishing. Nova Scotia, Canada - The water surrounding Nova Scotia are famous for producing the largest Bluefin Tuna on the planet. 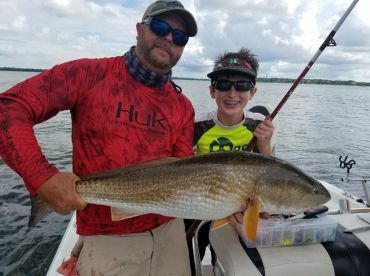 From August through October, anglers here rely on a local method of kite fishing and 130 lb test gear to land record-breaking fish. 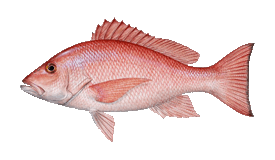 Kadavu Island, Fiji - Serious anglers can have a field day fishing with heavy tackle for some of the world’s most prestigious game fish here. The waters surrounding Kadavu Island host Wahoo, Bluefin, and Yellowfin Tuna over 100 lb, and Marlin which weigh anywhere from 150-1,000 lb. Panama City Beach, Florida - Who says you have to set foot off the beach for some heavy tackle action? People on the Gulf Coast of Florida certainly don’t. The Shark fishing in Panama City Beach is iconic due to the massive specimens anglers land from shore here. 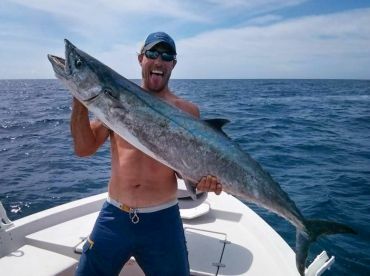 Surf casting with heavy tackle will bring you monster-sized Makos, Tigers, Bulls, and more. Next time you’re looking for a real challenge on the waves, try heavy tackle fishing for a prize larger than life!